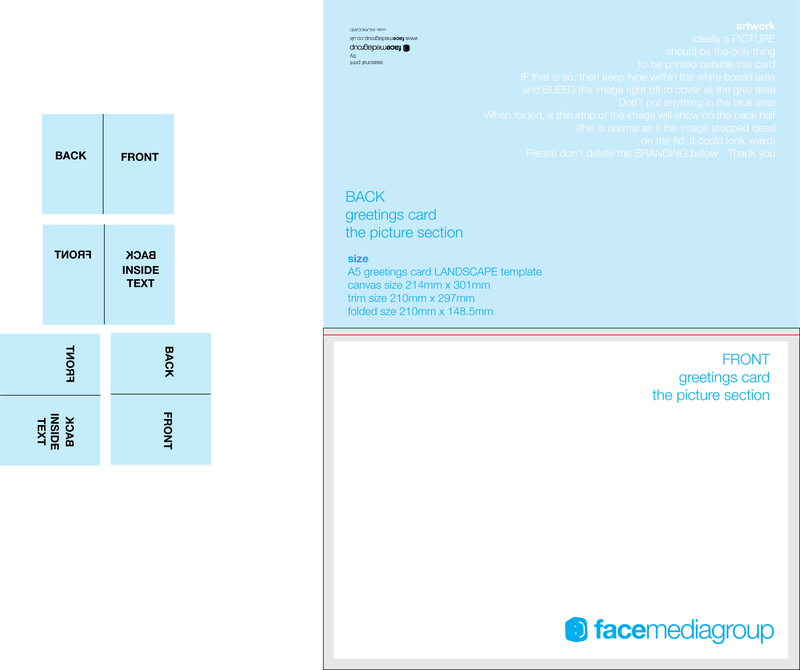 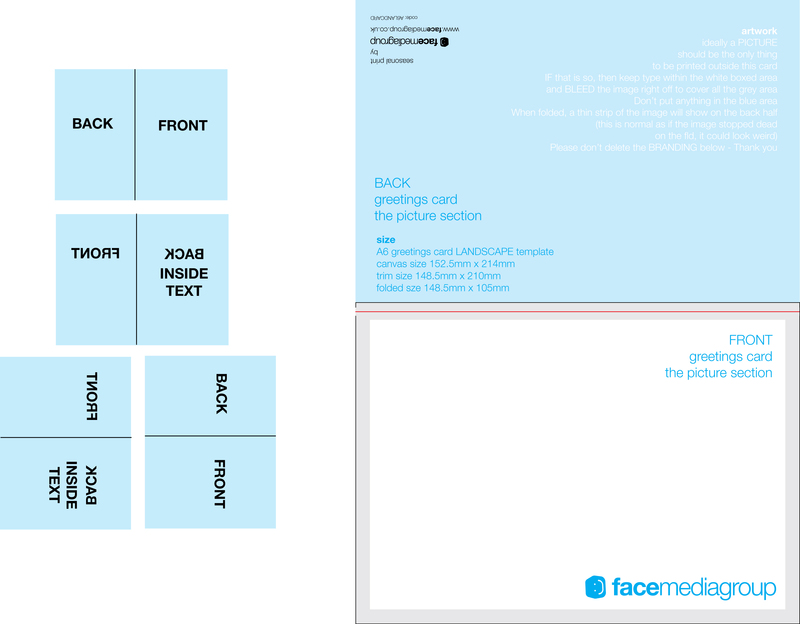 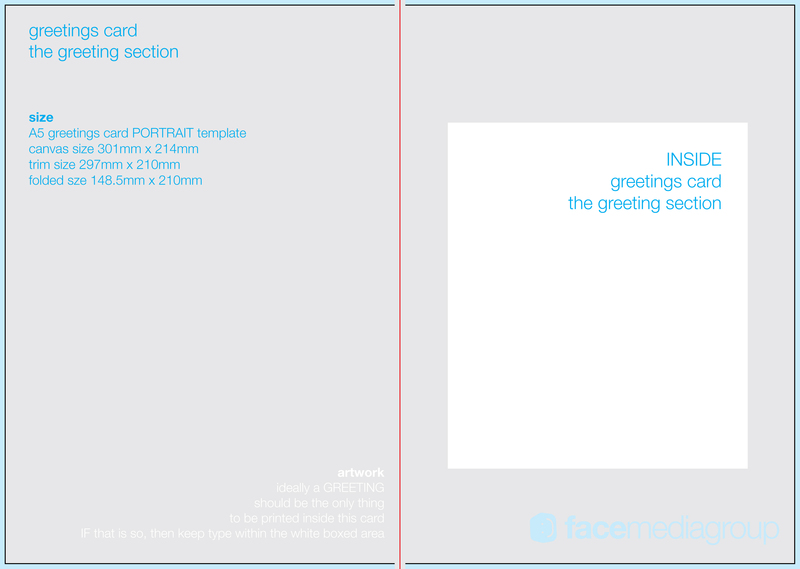 Greeting card templates free to download. 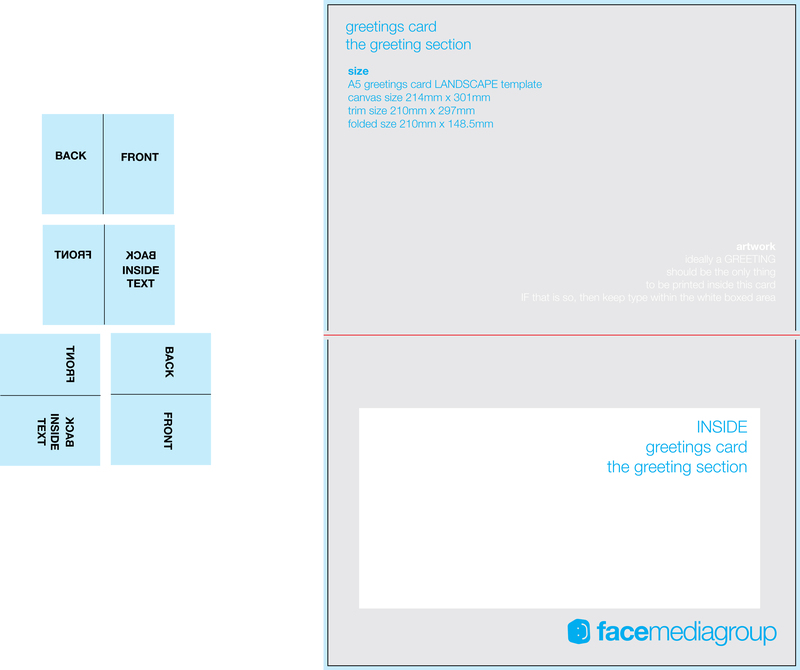 These templates have been set up just like everyday greetings cards. 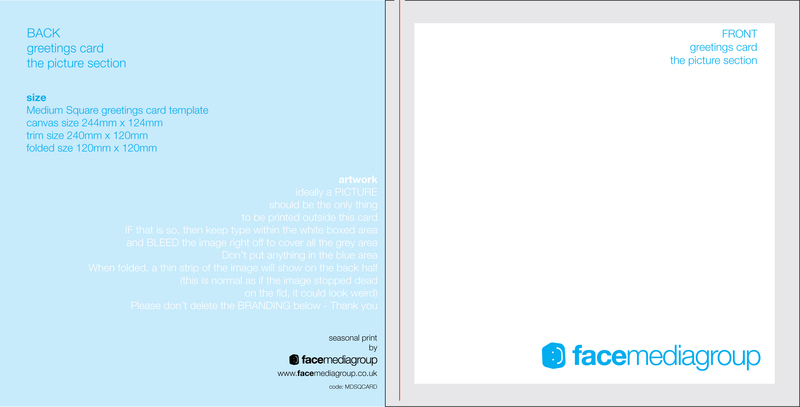 They have a blank back cover, with just some simple contact details of the printer on. 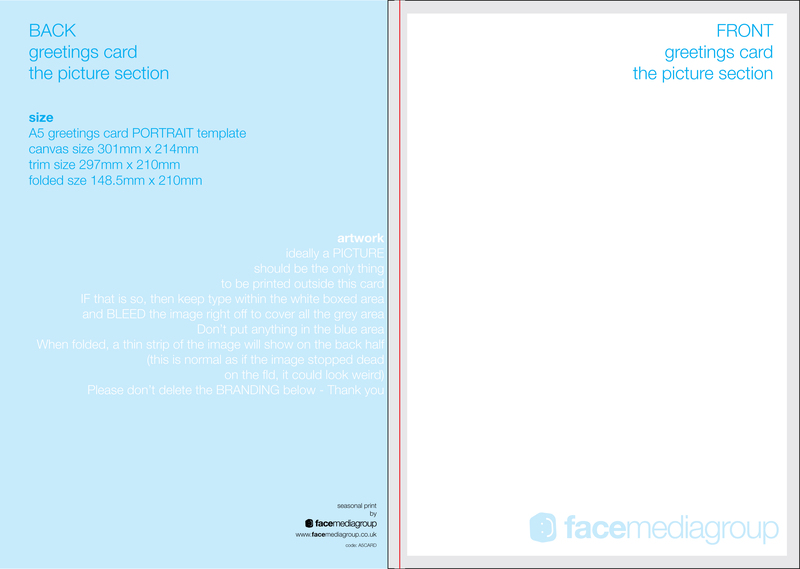 The templates come in different sizes in both portrait and landscape so that you're able to deliver your greetings in a number of ways. 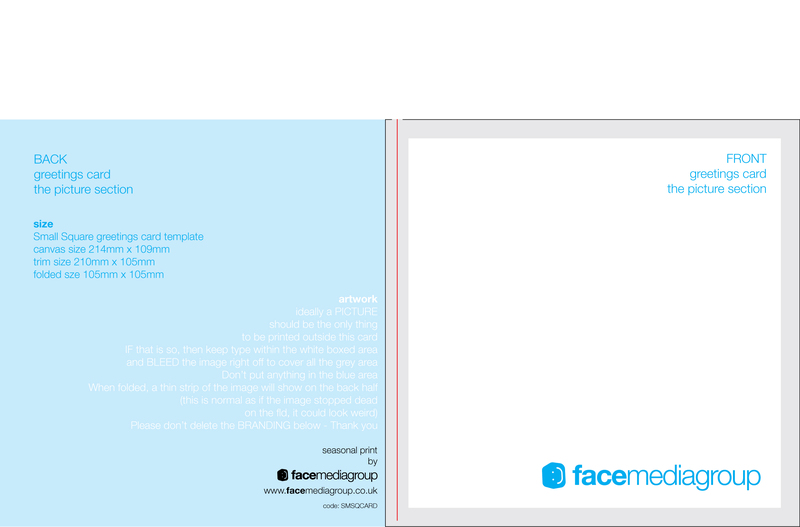 The differing sizes make them ideal for any sort of business or personal use. 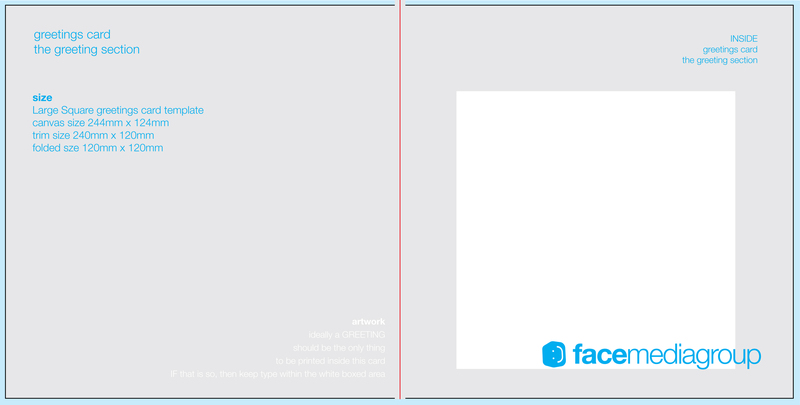 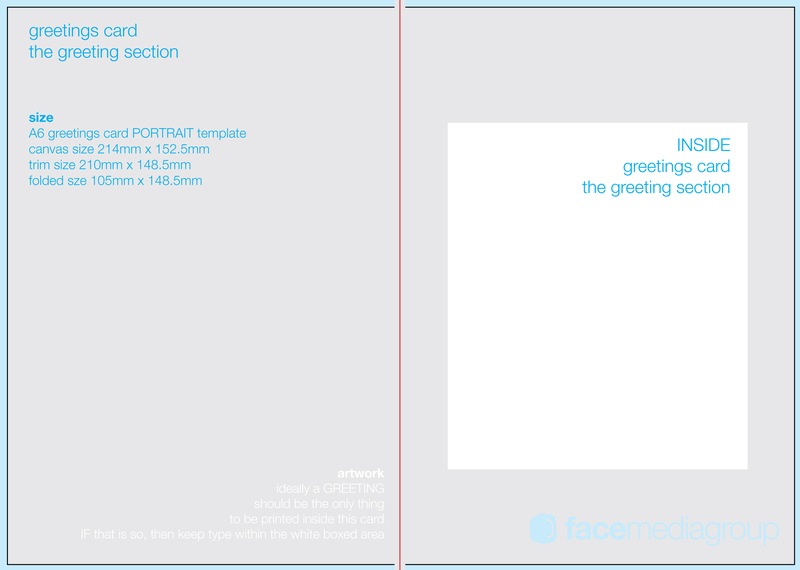 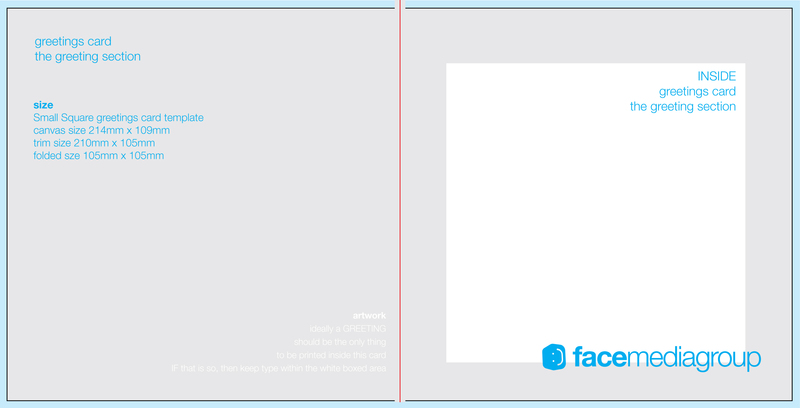 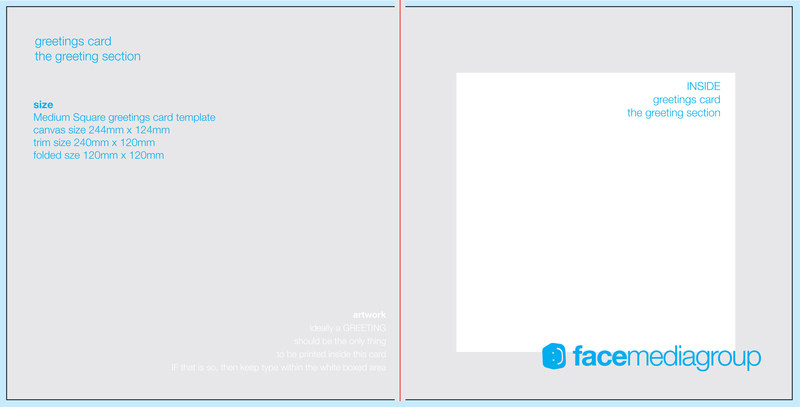 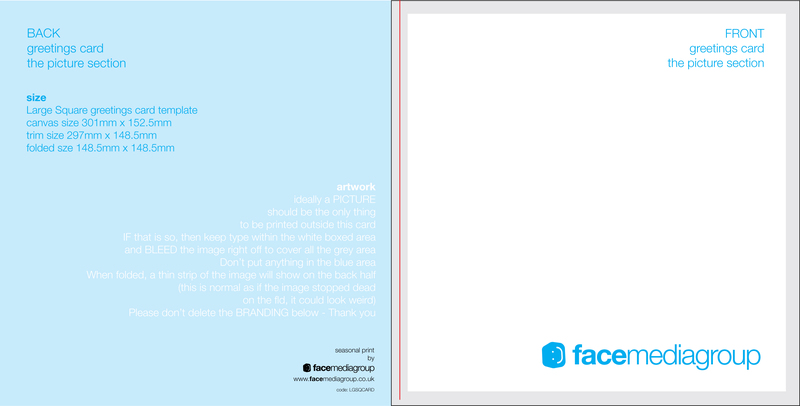 Blank Greetings Card Template. 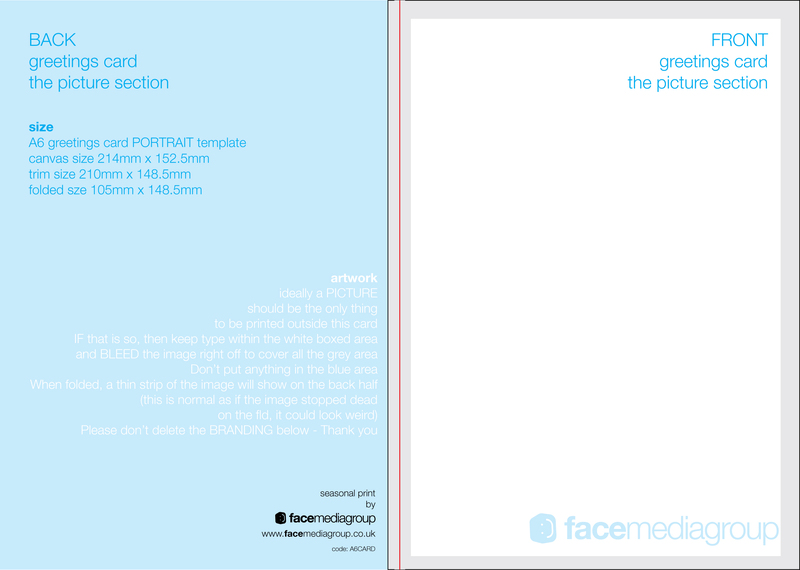 A5 (A4 - folded to A5) Portrait inside EPS.